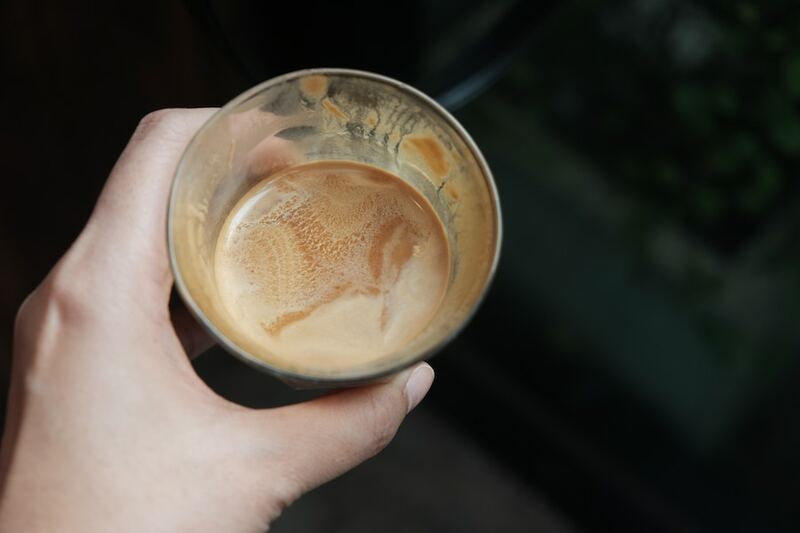 Epicoffee – for those who loves coffee and life. 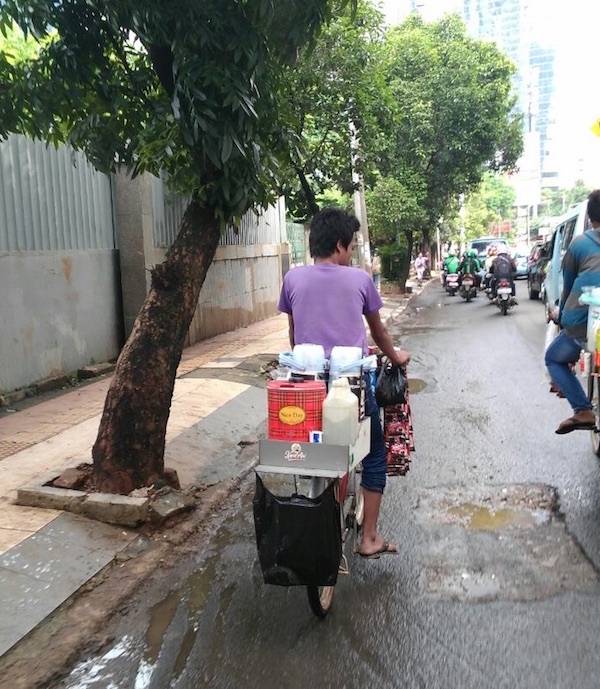 This is a typical ‘mobile’ coffee vendor in Jakarta, they will bring a lot of coffee in a sachet continer, and also couple of hot water jug, they will serve a hot coffee on the go for people who need it. the coffee brand is ranged from Kapal Api, ABC and also so-called white-coffee.